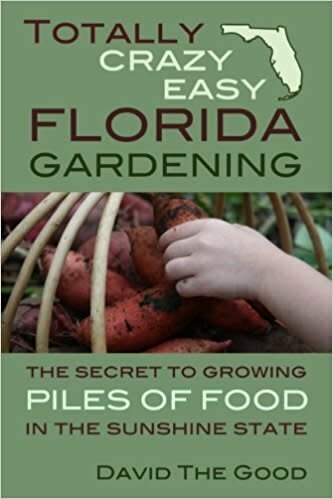 Quit fighting to grow food in Florida and discover the secrets to abundance! Deal with pests naturally! Discover ridiculously productive plants! Turn your sand into soil! Feed your family from your backyard! Conquer your fear of failure! Green up your thumbs!